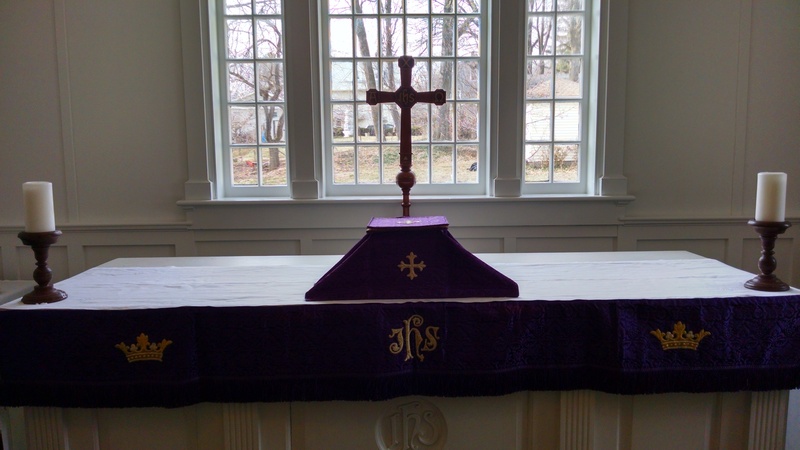 Do something intentional for Lent! Sundays at 8am we offer a Quiet Eucharist in our All Saints Chapel. Lent is a great time to find some quiet space to assess your relationships with God, others and self! Do that in our historic Chapel. It's a contemplative service with silence, Taize chants and time to breathe. Join us as we try to live into the words of the Psalmist who wrote "Be still and know that I am God."